(view original article) Beneath a starry sky, Sosé Thomassian and Allen Yekikian held each other on their wedding night, arms looped around hips, eyes locked, for more than 20 minutes so the photographer could capture what would become their favorite wedding photo. She watched "Star Trek" for him. He learned how to pronounce the name of French fashion designers for her. "They really believed that they could bring real change in that country," said Caspar Jivalagian, a friend of the couple. "They thought, you know, young fresh blood would help flourish the country." 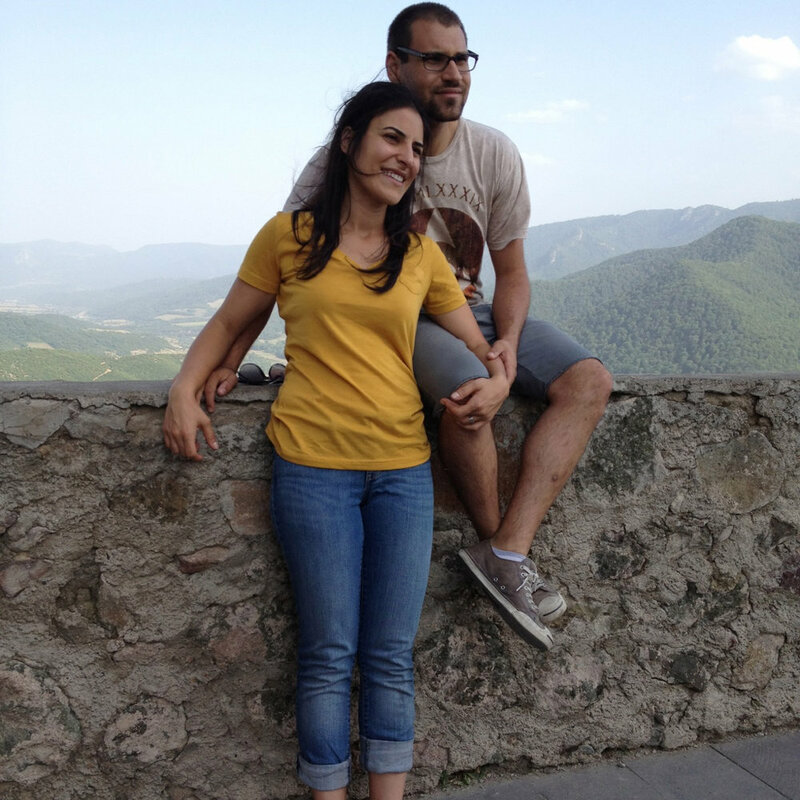 The two started a blog to share details of their wedding, soseandallen.com, and then another to chronicle their adventures in Armenia, howtomakeitinarmenia.com, which featured political posts about the recent national election, but also lighter fare about searching for uncommon ingredients. "They were in love, but they also shared a common vision and common goals that were larger than just living what the standard expectation of a newlywed couple was," said Vaché Thomassian, the bride's younger brother. Yekikian did communications work for the American University of Armenia while Thomassian took classes there to improve her "Eastern" Armenian dialect, which differs from what she learned growing up in California. There are plans to start a foundation in their names, the Sosé and Allen Legacy Fund, to support education programs and other Armenian repatriates. A Facebook page set up in their name, facebook.com/soseandallen, may soon have more detailed information about the foundation. More than 2,700 people, some strangers, have already "liked" the page, which Vaché Thomassian said has helped the family deal with its grief. There are baby photos of Thomassian with pigtails, a young Yekikian hugging a stuffed white bear, and then years later, the two embracing each other on their wedding day — the comments have a common theme: the newlyweds died too young. "It's what's keeping [their mothers] sane, that tribute and that love that's happening," Vaché Thomassian said. The funeral is scheduled for May 25 at Forest Lawn Hollywood Hills, with a public memorial service to follow at St. Mary's Armenian Apostolic Church, 500 S. Central Ave.